With beautiful beaches, lush tropical gardens as your backdrop, Hilton Head Island is the perfect place to make your moments on the Island memories for life. 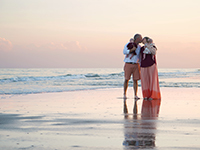 Hilton Head Island has beach photographers, wedding photographers, family photographers, all who can capture that moment with you and your family that will last a lifetime. 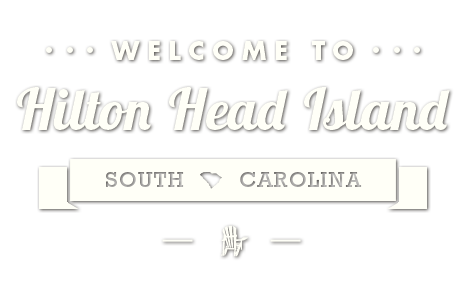 We pride ourselves on bringing you the best Hilton Head photography services. With easy online booking and private online galleries to view and download your fully retouched images. We have both beach photography sessions as well as our popular Lowcountry setting sessions if your looking to take home a true South Carolina look. 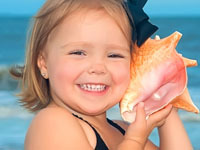 We specialize in family portraits with Hilton Head Island’s beautiful beaches as our backdrop. Whether a family of four or a group of 44, our 15 years of experience provide a seamless and fun beach photography session and portraits to cherish for years to come. We offer Hi-Res Images from your session that are fully retouched for all your printing needs. 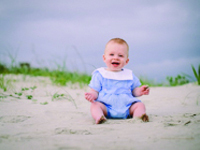 FAMILY PORTRAIT PHOTOGRAPHY IN HILTON HEAD AND BLUFFTON, SC. I love people. I love being able to capture the essence of who a person is or the relationships they have in a tangible and timeless way. I think of all the photos of my parents, grandparents, and even great-grandparents and what a treasure they are to me and my family. I strive to keep this in mind at each and every portrait session. I want to provide not only beautiful images but images that are honest and raw, that tell a story, images that your children and grandchildren will fight over in fifty years or more. Currently, my portrait services include family, child, maternity, engagement, bridal, and heirloom sessions. And nothing makes a better backdrop than breathtaking Hilton Head Island!